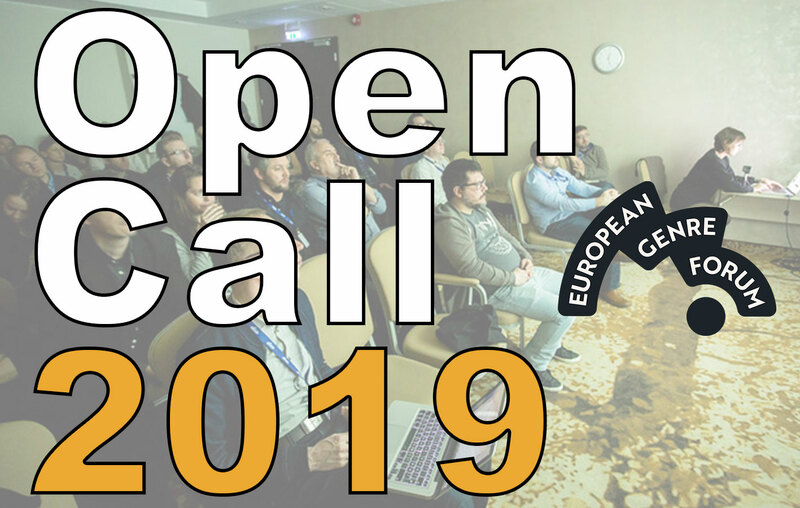 The call for projects of the European Genre Forum 2019 is now open ! Click HERE for the Rules and Regulations and to submit a project. During these two talent labs, participants are able to discuss their project with consultants and mentors, learn about the different aspects of (co-)production, sales and packaging from Industry professionals. Don’t miss out on this exciting opportunity ! Full lineup of the EGF 2018 !